Q24N NEWS – A recent operation by police in Peru led to the largest seizure of counterfeit dollars in the country’s history, illustrating the sophistication and scale of the counterfeiting industry in the Andean nation infamous for its production of fake bills. The Peruvian Interior Ministry announced on November 16 the seizure of US$30 million worth of counterfeit US currency, 50,000 Euros worth of fake bills and a yet-undetermined quantity of counterfeit Peruvian soles. Authorities also confiscated nine printing machines as well as other equipment used in the production of the counterfeit currency. 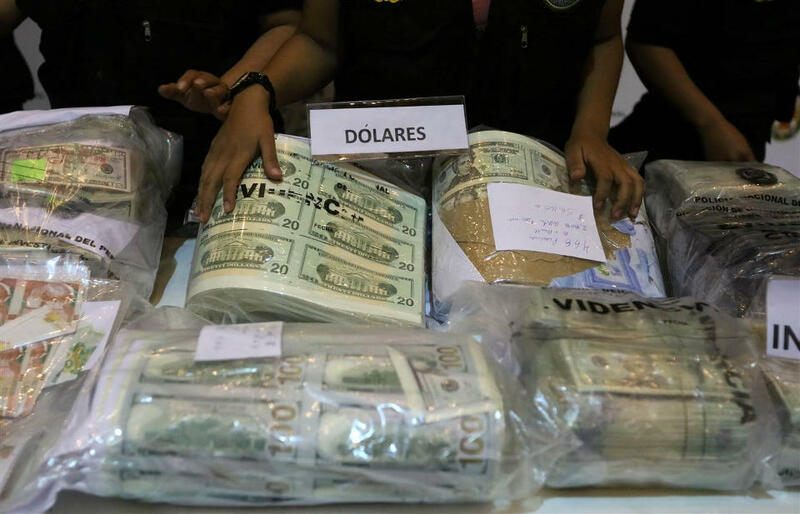 In addition, 49 individuals, including several Ecuadoran citizens, were arrested in several cities during what the government described as the largest counterfeit money bust in Peru’s history. Authorities said the suspects were part of a “powerful network that dispatched huge amounts of false money out of Peru” by various methods. 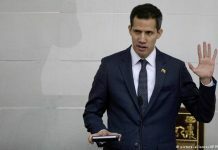 Although the network mainly sent the fake money to the United States, the Interior Ministry said the suspects also had connections in Ecuador, Colombia, Venezuela, Brazil, Bolivia, Chile, Argentina, Uruguay, Paraguay and countries in the European Union. The US agency in charge of combating currency counterfeiting, the Secret Service, announced in 2013 that Peru had overtaken Colombia as the world’s biggest producer of counterfeit dollars. In the ten years prior to that announcement, some $103 million worth of seized fake US currency had reportedly been traced back to Peru, a figure which has undoubtedly increased in recent years. 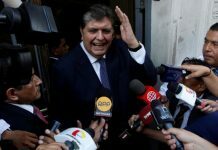 The head of Peru’s anti-fraud police division Walter Escalante told The Guardian earlier this year that his unit had seized around “about $75 million in fake bills” since 2009. But as the news outlet pointed out, this figure almost certainly does not reflect the true scale of Peru’s currency counterfeiting industry. In conversations with The Guardian, a “veteran counterfeiter” said that a single clandestine lab could produce an average of $3 to $5 million every week, yielding an annual production of around $150 million. According to police information cited by the newspaper, at least four such sophisticated labs were operating just in the capital city of Lima. Experts often point to the high quality of the counterfeit currency produced in Peru to explain the country’s leading role in this illicit industry. Unlike their Colombian counterparts who heavily relied on older techniques, Peruvian counterfeiters make extensive use of digital technology and often touch up the fake bills by hand to ensure their believability. Additionally, as InSight Crime previously pointed out, economic variables like the dollar’s rising value and high inflation in nearby Venezuela can contribute to increased demand for counterfeit money. Another significant factor may be the substantial return on investment due to relatively cheap materials and labor needed to run counterfeiting operation. The Guardian reported that counterfeiters usually charge customers around 20 percent of the bill’s face value. Using a rough calculation, this means a single lab could earn up to $1 million per week by producing $5 million worth of fake bills. 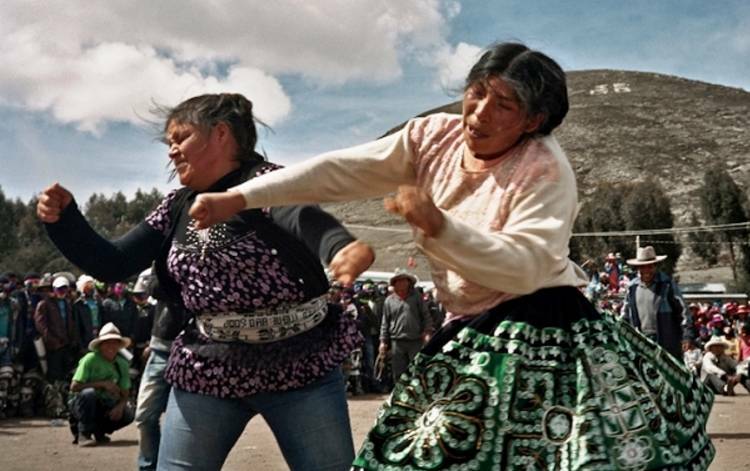 But even using more conservative estimates, a Peruvian police officer told El País that currency counterfeiting was more profitable than drug trafficking. The profits from currency counterfeiting are typically divided between the two separate parts of the operation, namely the clandestine labs which print the product and the networks that then ship the fake bills outside of the country.